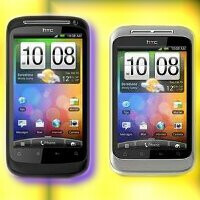 HTC Desire II and Wildfire S are bound for US Cellular soon? 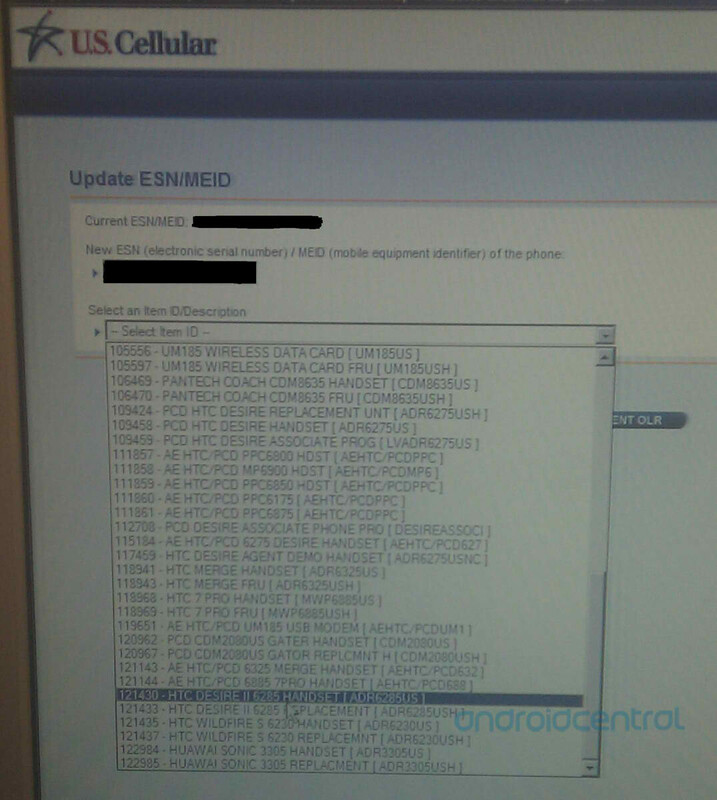 We heard a few days ago that US Cellular will be offering 7 new Android 2.3 smartphones by the end of the year, and by the looks of this latest leaked inventory screen shot, it appears that they’re on course to hit that mark. As you can tell from the leaked screenshot of their internal inventory system, we see that both the HTC Desire II and the Wildfire S appear to be in bound with the carrier some time in the near future – albeit, there’s no indication as to when exactly. Still, the HTC Desire II, which is essentially the Desire S, should grab the attention of customers with its improved hardware over its predecessor. Similarly, that’s the same thing that you can expect with the HTC Wildfire S as well. Seeing that they’re listed, we’re hoping to see them launch sooner than later – but either way, they're coming before the the year is up.